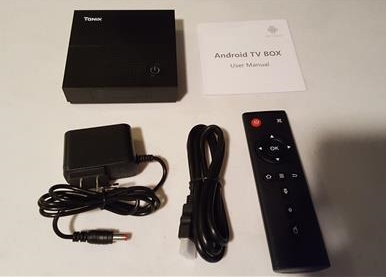 The TX92 is an Android TV box with some good basic hardware for watching HD videos or playing basic games. One was sent to us to review with our honest opinion and results below. It has a S912 CPU, 3 GB of RAM, along with a built-in ROM and expandable storage. The case is square with a large power button and clock on the front. It comes with the TX92 box, user manual, power supply, HDMI cable, and remote control. The back has the power plug, HDMI, Ethernet, 2 USB slots, reset, and SPDIF ports. The left side has a slot for a SD-Card to expand storage. Starting the unit up it boots into a nice interface. The left side has a spin wheel to quickly find sections. To test the WiFi I used SpeedTest.net which gave some very good results at 163Mbps Download, and 22Mbps Upload. This was one of the fastest WiFi speeds I have seen on an Android TV box. It comes with an App called TV Center which is basically Kodi with a different name. Many addons were already installed which was nice. Kodi addons and repositories are constantly changing so they will need an update from time to time which is easy to do. The Kodi version was 17.4 which I updated to 17.6 Krypton from the Play Store with no problems. 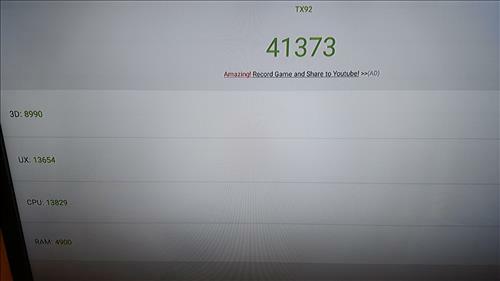 The last test was with AnTuTu Benchmark which gave it a score of 41373. 41373 is a good score for a mid-range box and about what to expect from a S912 CPU. 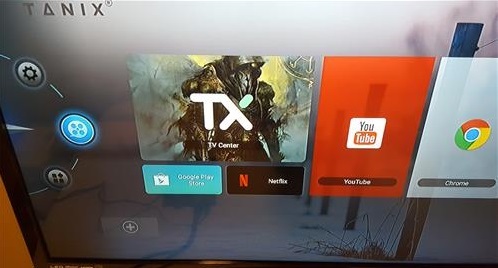 The TX92 is a good mid-range Android TV box for watching videos or playing basic games. The S912 CPU is well known and widely used in many Android boxes. The 3GB of RAM is more compared to many other units which usually have 1-2GB of RAM. 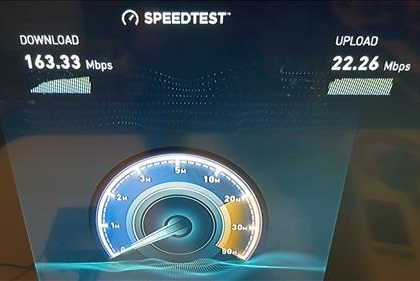 The WiFi was surprisingly fast and will have no problems streaming videos from online sources such as Netflix or YouTube. Kodi also ran well with no problems once a good addon was found to stream from. As always be sure to read the reviews on Amazon, here, forums, or elsewhere to be sure it is a good box for you. Can I hookup a mini wireless keyboard to it or can I use a regular size wireless keyboard attachment to insert into one of the USB slots. I have just hooked up my wireless mouse to one of the USB slots instead of using the cheap remote that came with it. Can you please help with tv center updating. 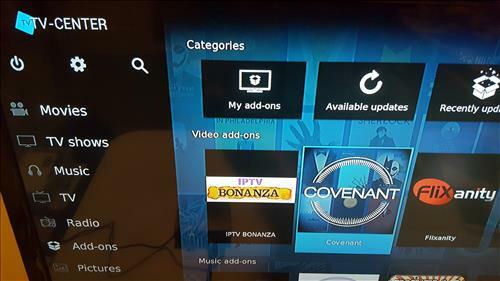 I have kodi version 17.4 but I don’t see an option how to update to latest version, as I can not do it through play store – I have option for uninstaling only. The only thing I don’t like about this box is that it doesn’t allow me to update kodi ! I have the same problem. Can someone help with this, Is there an option to update kodi? There are several boxes out there with 3gb of ram, 32 & 64gb of rom. 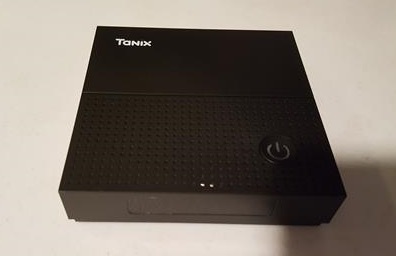 There really isn’t a whole lot of difference between this box and the CSA93Q3 box which you can get from Aliexpress for 110-120 Canadian dollars, shipping included. 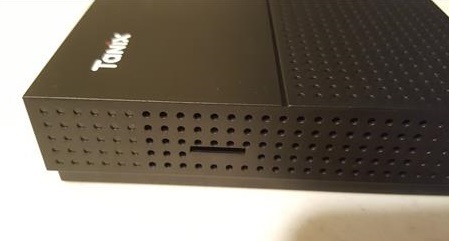 The CSA93 Android TV box has been adopted and re branded or named by several 3rd party retailers with various names which are marked up in price. I have noticed this review doesn’t provide all the specifications but I’ll bet it comes with a Mali T820 gpu. Fact is the CSA93 has been out for at least a year and TX92 really isn’t a whole lot different or new. 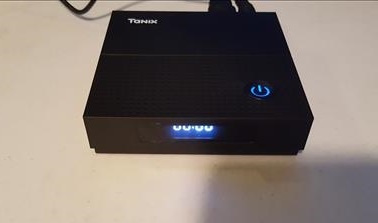 I have a CSA93 box with all of what this box has and it comes with 3 – USB 2.0 ports, AC wireless with 2 external antennas, same Android 7.1 Nougat OS and digital clock wifi indicator, powerr on / off led, pwr button better remote control with numeric , record, play and more buttons. I have a feeling the TX92 comes with the one thing the CSA93 doesn’t have……….a much bigger sticker price.